ACS-A has in-house capability for low-volume, niche application advanced manufacturing of composite products and assemblies. In addition to manufacturing prototype and test components, ACS-A has been contracted to develop and supply advanced composite structures and assemblies for highly demanding, safety-critical applications. 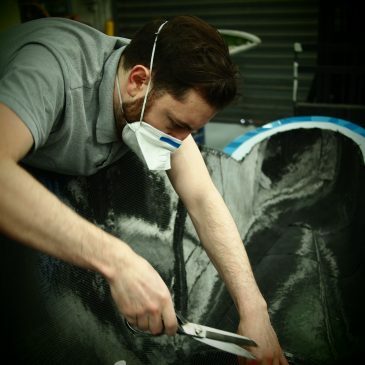 We are also able to provide independent advice on the best combination of materials and process for your composites application, including assistance with the development of new materials. ACS-A has in-house capability to design and manufacture rapid low-cost tooling, for prototyping and manufacture of high-accuracy, prototype and low-volume production components. ACS-A has in-house capability to design and manufacture rapid low-cost tooling, both for prototyping as well as rapid manufacture of high-accuracy, low-production-run components. 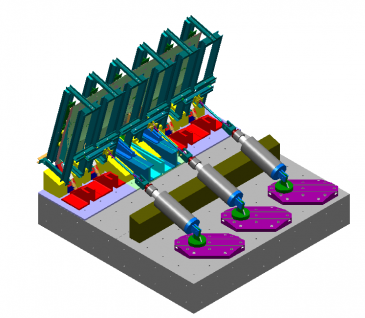 This enables the incorporation of low-cost manufacturing concepts into the product design process and fast turnaround of tooling to support the product development process. Whether you require a new component or wish to improve the manufacture of existing products, ACS-A has the capability to move your product a step ahead of the competition by incorporating the latest developments. ACS-A has in-house capability for low-volume, niche advanced composites manufacturing of products and assemblies. As a result, we are able to offer customers a complete “one-stop-shop” solution for the development and supply of advanced composite structures and assemblies. This approach is a more cost-effective and faster route to market, maximising the benefits for participating businesses. 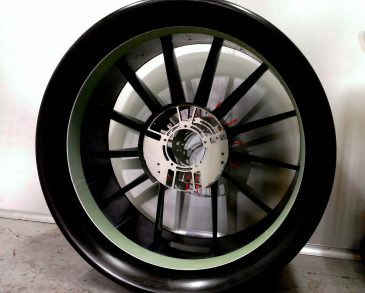 ACS-A has the unique capability to assemble composite and metallic components with high accuracy and attention to detail. This has been used for a number of applications including delivery of aircraft structures and other safety-critical products.